Here is the schedule for the first part of the 2013/14 Season. 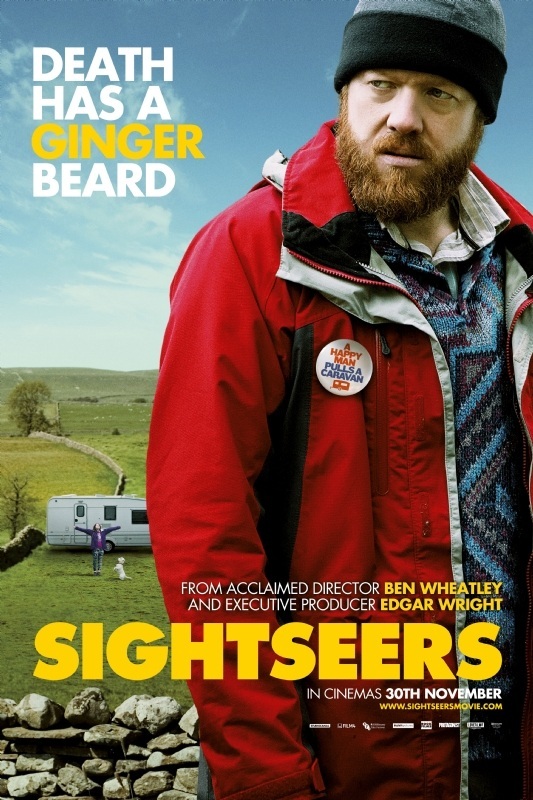 29/9: Sightseers (UK, Ben Wheatley, 2012) – Ben Wheatley follows up on his breathtaking first film with this blacker than black comedy about two hapless tourists who turn to serial killing anyone who pisses them off. 13/10: Sound City (US, Dave Grohl, 2013): Foo Fighter’s frontman, Dave Grohl directs this documentary about the legendary Sound City studio in LA, where some of the greatest albums of the 1970s and 1980s were recorded. A fascinating story behind the music we love! 27/10: The ABCs of Death (multiple countries, 26 Directors, 2012): Audacious film project where 26 directors from around the world were each given a letter of the alphabet and expected to choose a word which pertains to death in some way and to make a short film about that word. 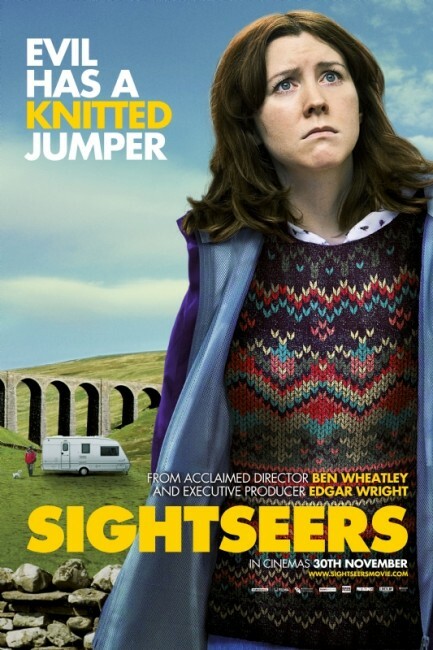 Possibly the most bizarre film made all year! 10/11: No (Chile, Pablo Larrin, 2012): Chilean satire which tells the true story of the advertising campaign from 1988 which successfully ousted the bloody dictator of Augusto Pinochet. Gael Garcia Bernal stars in this Oscar nominated film. 24/11: The Hunt (DN, Thomas Vinterberg, 2012): Thomas Vinterberg returns with this devastating morality tale about a much-loved kindergarten teacher in a small town who is accused of molesting one of the children. Mads Mikkelsen gives an amazing performance. Not to be missed! 8/12: In the House (FR, Francois Ozon, 2012): Potiche director Ozon returns to Splendid Cinema screens with his latest comedy-of-manners about a high school teacher who encourages one of his students to further ingratiate himself within the family of another boy and seduce the boy’s mother. Possibly my favourite film of the year. A reminder that all films are screened at the Worcester Arts Workshop (21 Sansome St.). Box office opens at 6, for a 6:30 start.